Are you ready to embark on the experience of a lifetime? Join the holiday of a lifetime! ESCAPE is a dance-focused holiday. This amazing holiday experience enables you to have everything at your fingertips. 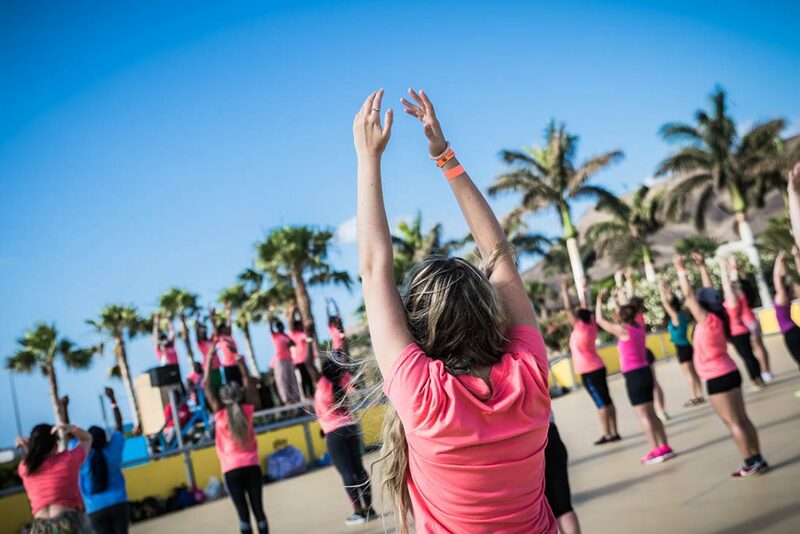 Exercise, partying, fun and relaxation all on one resort. ESCAPE is the only holiday of its kind to focus on dance styles from the African Diaspora, including African, Hip Hop and Dancehall. Led by elite professional dance tutors for a limited no. of guests. 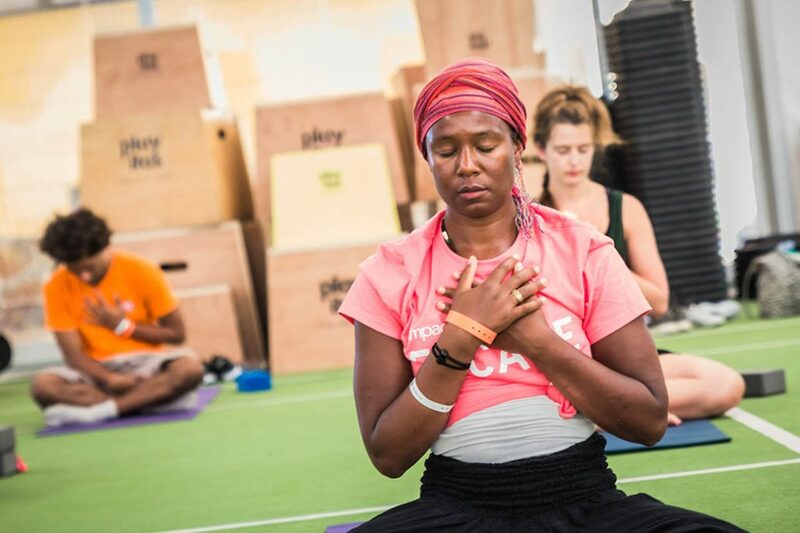 It is designed to be a unique, invigorating holistic mind, body and soul experience here to do good and to ensure that you feel great during your time with us (and beyond) by surrounding you with positivity and opportunities to increase your mental and physical wellness. If so, great you are ideal for this holiday opportunity. ESCAPE is here to support you. ESCAPE is a place where you are able to be alone (if you so wish) but you will never be lonely. 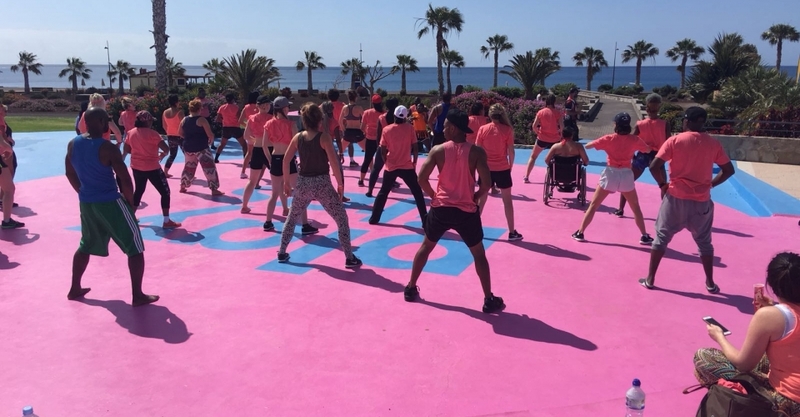 This holiday brings like-minded people together through a programme of high-quality, accessible classes, dynamic evening entertainment, and the fostering of community spirit we create a meaningful, seamless getaway experience with a personal touch. Our programming encourages you to take breaks throughout the day. In the midst of you kicking back, having fun and doing some dancing we hope you will gradually feel your tensions dissipating. 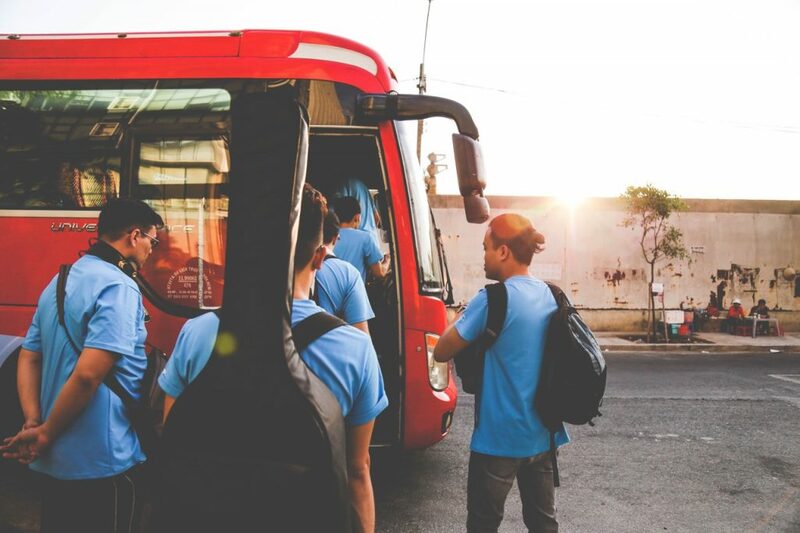 When you get back home you should find it easier to incorporate breaks into your daily routine eventually increasing your productivity and overall happiness. We leave you feeling inspired, motivated and ready to take on the world! ACE dance and music’s mission is to promote the power of Dance through cultural exchange. 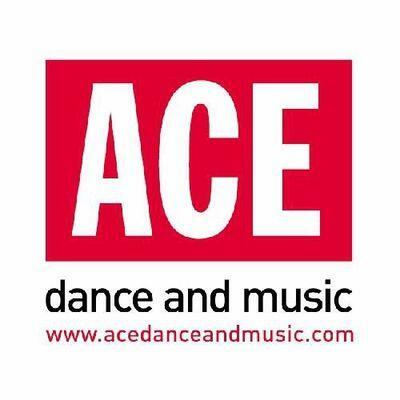 Founded in 1996, ACE dance and music is a national and international touring dance company. Although firmly rooted in our home city of Birmingham, we have a global perspective and are universally recognised leaders in the field of Contemporary African and Caribbean Dance. Our signature style is rooted in traditional Afro-fusion forms – yet expressed through a purely contemporary lens. Seeking to blend African & Caribbean movement aesthetics with contemporary techniques to create high quality innovative performance – we set our dance to original music and often use new digital media and techniques from other disciplines including theatre. ACE’s reputation has grown over the last 21 years because of our high-quality professional touring productions, class and carnival presentations, bespoke outreach and education programmes and in-house studio dance classes. Nurturing the next generation is central to what we do, and we also run ‘ACE Youth’ – our young person’s dance company, with an independent reputation for excellence. Since graduating in 1996 Anouska Anderson has been an active contributor to the London contemporary dance scene through performing, choreography and teaching. Anouska has a long relationship with yoga starting as a child and developing her practise since the early 90’s. She was eventually persuaded to take on the challenge of vinyassa flow yoga teacher training by Dr Abby Hoffmann. Specializing in teaching yoga for dancers and later qualifying in pre and postnatal yoga, injury recovery and management and is currently looking at how yoga can improve performance for climbers. – Yes she’s a rock climber too – If that wasn’t enough last year she also qualified as an Embodied Yoga Teacher, a method that helps participants take yoga off the mat and into life. Anouska teaches regular open classes in London open to anyone who enjoys moving as well as teaching specialist classes. 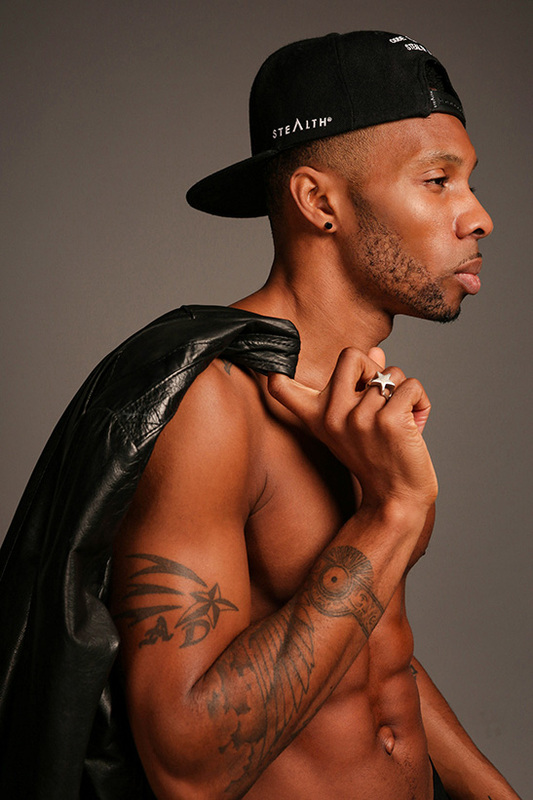 A.D is a professional dancer with credits including Leona Lewis & Flawless Entertainment (Britain’s Got Talent 2009), Street Dance Movies 1 & 2, Nike, Reebok and Ford. 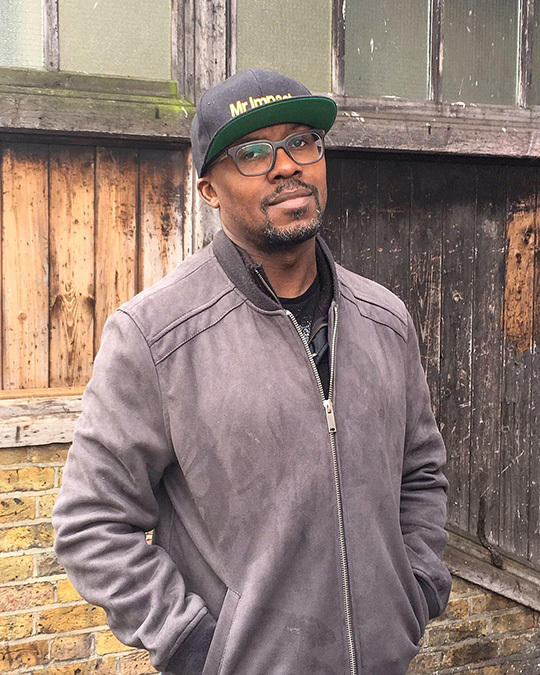 Coming from a predominantly Hip-Hop & commercial dance background A.D uses his years of knowledge, stage experience and musical honesty when delivering classes & workshops. In 2013, A.D’s love for music and helping people to believe in their abilities led him to find a new passion in teaching Spin classes with a twist. These classes are not the stereotypical idea most people have of ‘Spinning’, and this is apparent within the 1st 10 minutes of a class. 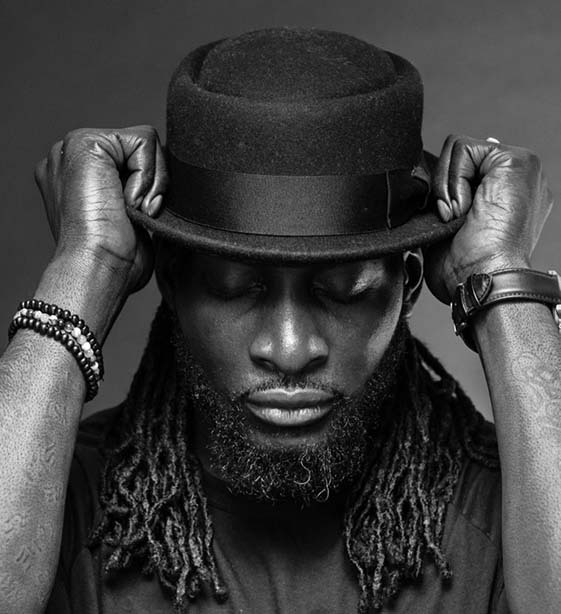 Fusing his passion for, music, dance and his innate ability to inspire and motivate, these classes have you feeling all kinds of natural highs. 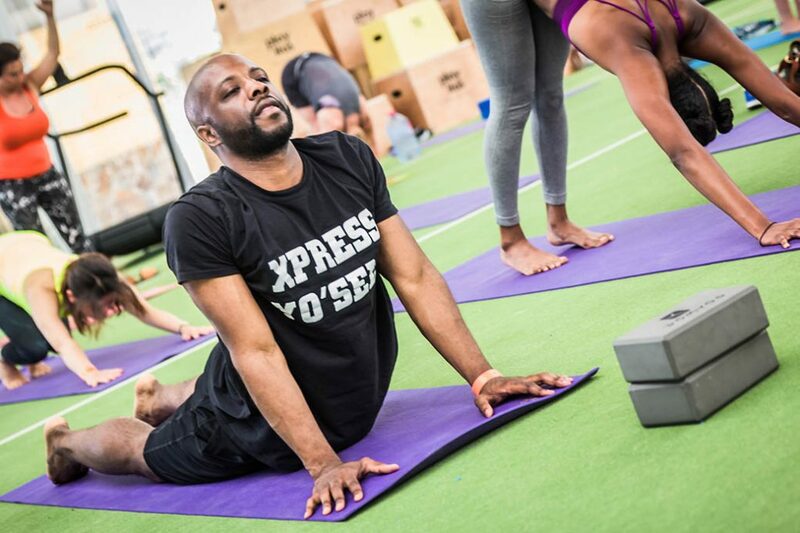 He is currently 1 of the founding instructors at Psycle – a Boutique Fitness Provider based in London teaching Ride. Dancehall Origins promotes and supports dancers, teachers and performers from Jamaica to share their practice in the UK. 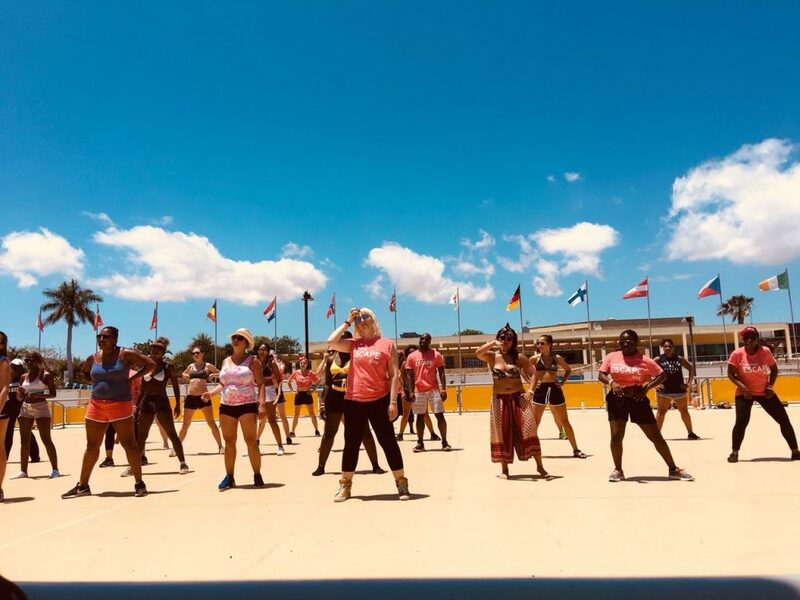 As an advocate for Dancehall history and culture, we aim to increase cultural awareness and appreciation of the form by providing opportunities for UK dancers to connect with Dancehall Originators. Teacher for ESCAPE 2019 to be revealed soon! Kenrick ‘H2O’ Sandy MBE, Co-Founder and Co-Artistic Director of Boy Blue, Associate Artist at the Barbican London, is undoubtedly one of the most renowned choreographers and performers in the UK urban, commercial and theatrical scenes. Sandy’s credits are extensive having worked in TV, film and theatre, at home and abroad, alongside Boy Blue’s 2001 inception. As a choreographer he’s responsible for Outliers (2018), the Olivier nominated Blak Whyte Gray (2017), The Five & the Prophecy of Prana (2013), A Night With Boy Blue (2018, 2016, 2015, 2013) and Olivier award winning Pied Piper: A Hip-Hop Dance Revolution (2007). He also co-directed and choreographed Unleashed for the Barbican (2012). Off the main stage, Sandy collaborated with director Danny Boyle for the London 2012 Olympic Opening Ceremony, winning the Evening Standard’s Beyond Theatre award. Sandy also worked on the Closing Winter Paralympic 2014 Ceremony and the 2007 Tour De France opening in Trafalgar Square, London. On screen work includes choreography on the BAFTA Awards, for All Stars and T2 Trainspotting, plus appearances on Street Dance 3D, the BBC’s So You Think You Can Dance. 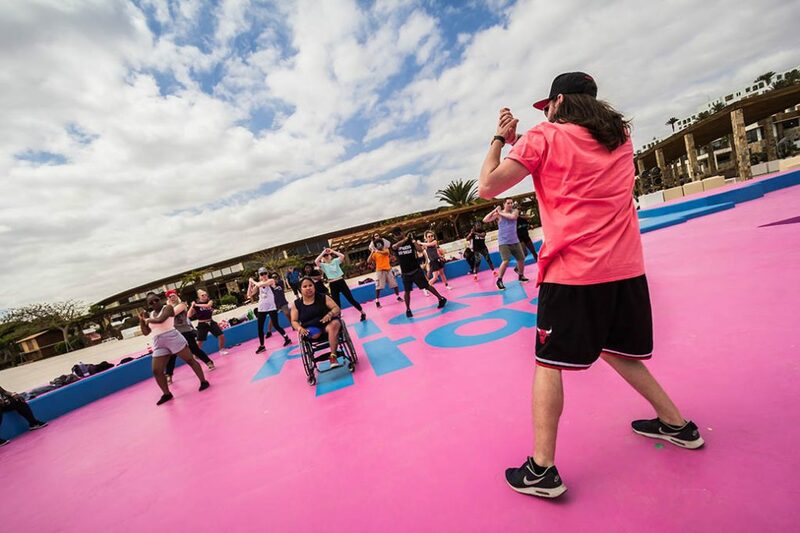 No stranger to the music industry, Sandy, a former UK Street Dancing Champion, has performed with Victoria Beckham, Fergie (Black Eyed Peas), Leona Lewis and George Michael to name a few. 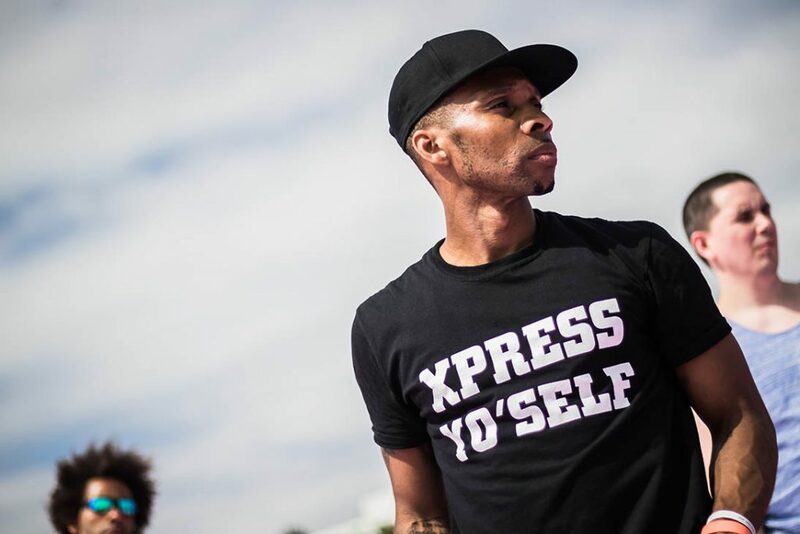 Accomplished in all styles of street dance – break-dancing, popping and gymnastics – Sandy’s also created choreography for an array of artists including FKA twigs, Rita Ora, Plan B, Dizzee Rascal and Alexandra Burke. Brands have also called for Sandy’s Midas touch; work with Nike, adidas, Castrol and ASOS starring on his CV. Born and raised in South East London Letitia has made herself known for her colourful hair and style. As well as working as a performer, Letitia has been teaching dance for over 20 years and was also a Nike Training Club instructor. 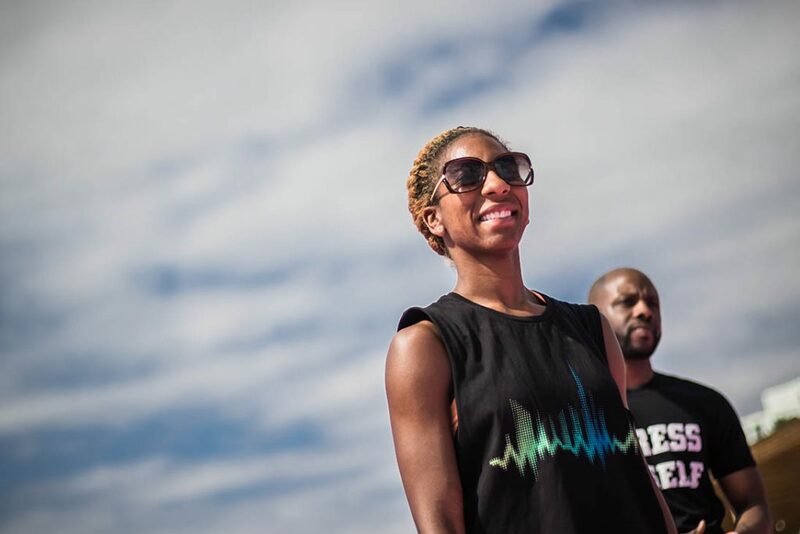 She has danced with the likes of Kelly Rowland, Nike D-Clash, Swedish Street Dance Company Bounce and been members of reputable London companies Avant Garde and ZooNation. She has performed in well-known events such as the Tour De France, The London 2012 Olympics Opening Ceremony, T4 on the Beach, Nike Human Race, MTV Africa Music Awards, just to name a few. For the last four years Letitia has been a resident of the UAE. Working and performing in the theme park industry. She is currently working at Global Village Dubai which hosts the best entertainment in the Middle East and saw over 6 million guests through its gates last season. 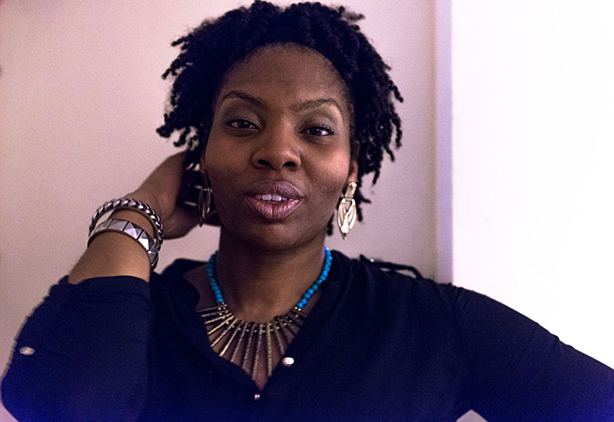 Performance Artist, Poet, Teacher and Choreographer, Paradigmz has worked with a diverse array of choreographers across contemporary and classical African Peoples Dance, as well Jazz and Hip Hop and Modern Dance Forms. It includes artists and companies like Sakoba Dance Theatre, Jackie Guy, (Norman Rubber) Stephenson, Bullies Ballerinas, Irven Lewis, Kwesi Johnson, Stuart Thomas, Benji Reid Jonzi D, and Lloyd Newson (DV8 Physical Theatre). Paradigmz has worked internationally with several companies. He was a guest dancer for Jan Hveding in Oslo Norway, and Movements Dance Company in Jamaica, as well as a core member of Garth Fagan Dance in New York for a season. 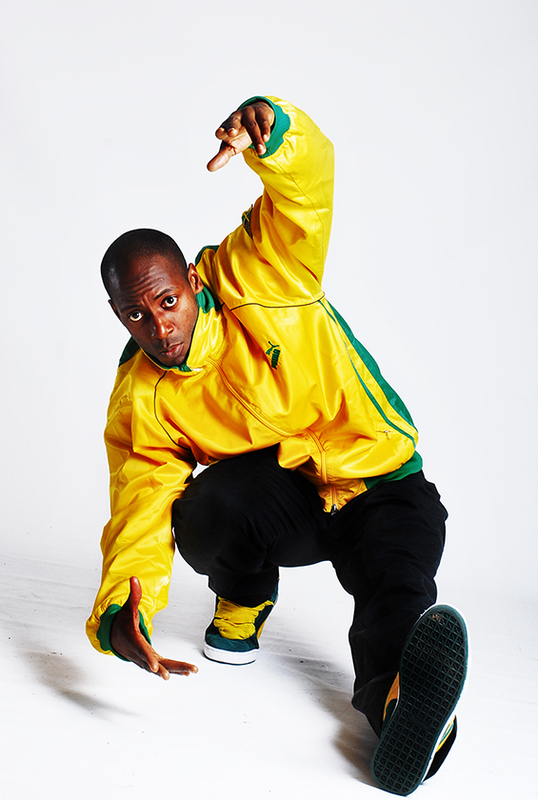 Paradigmz choreographed works on himself as well as his own company London Diaspora Dance Theatre (which he created between 2004 and 2009) from 2001-2013. Choreographing a diverse repertoire based on experiences working with various choreographers and independent primary research and experimentation. Paradigmz is now a freelance teacher of various dance forms, as well as adviser, and mentor, to new and aspiring choreographers. Vicki Igbokwe is creative director, choreographer and founder of Uchenna Dance, a dance company, based in London, UK. Uchenna’s vision is to be the ‘go to’ company for all things dance and leadership on a global scale. Vicki’s work focuses on empowerment, entertainment and education through the creation of dance theatre productions, coaching, dance-based empowerment workshops, public speaking, and teaching in further and higher education. In addition to being the creative director and choreographer of Uchenna Dance, Vicki works as an independent choreographer, movement director, lecturer and facilitator. She is a trustee for One Dance UK, the UK body for dance, and an associate artist at The Place, the UK’s premiere centre for contemporary dance. Career highlights include a sponsorship deal with Nike (2005-2010) and work as a Mass Movement Choreographer for the London 2012, Sochi 2014 Olympic and Paralympic opening and closing ceremonies, Glasgow 2014 commonwealth games opening ceremony and the Baku 2017 Islamic Solidarity Games opening and closing ceremonies. Checkout the latest timetable for all the classes and events on ESCAPE Dance Holiday 2019. Responsible for the overall direction of the event and the ESCAPE experience, as well as one of the ESCAPE teachers. Responsible for operational, strategic & sales/booking activity aspects. 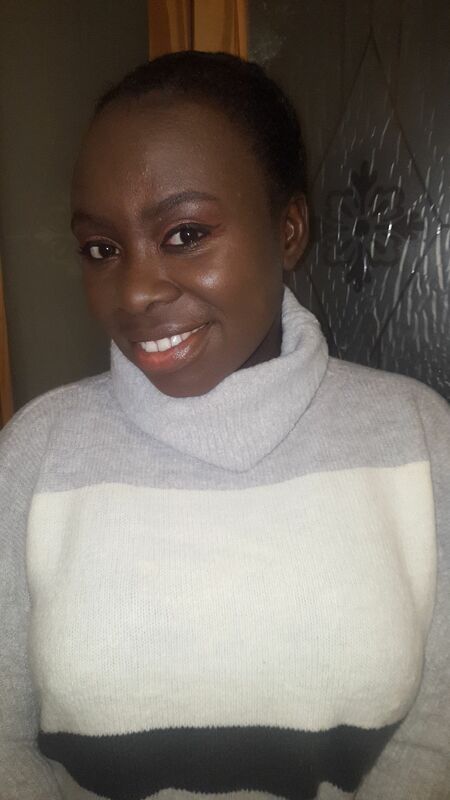 Paige Jarrett is a graduate from Kingston University and has been working alongside Onibudo as the Trainee Producer at The Place on the Arts Council Funded Changemakers Programme September 2017 – April 2018. 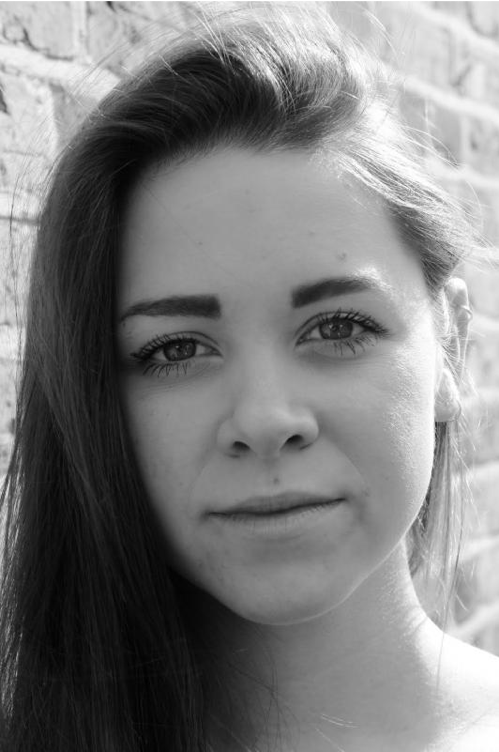 Paige has also worked on Ignition Dance Festival produced by DanceWest (2016 – 2018). During her role at the Place, Paige was responsible for producing 3 major events including LIVEVIBE, MIXIN’ MEDIA and TUNE-D IN. Paige is now a on her way to establishing herself as one of the new leaders in the arts and can easily fill the role of any creative producer within any high-level arts organisation. Responsible for social media, communications and content. Rebecca Leslie trained at London Studio Centre. 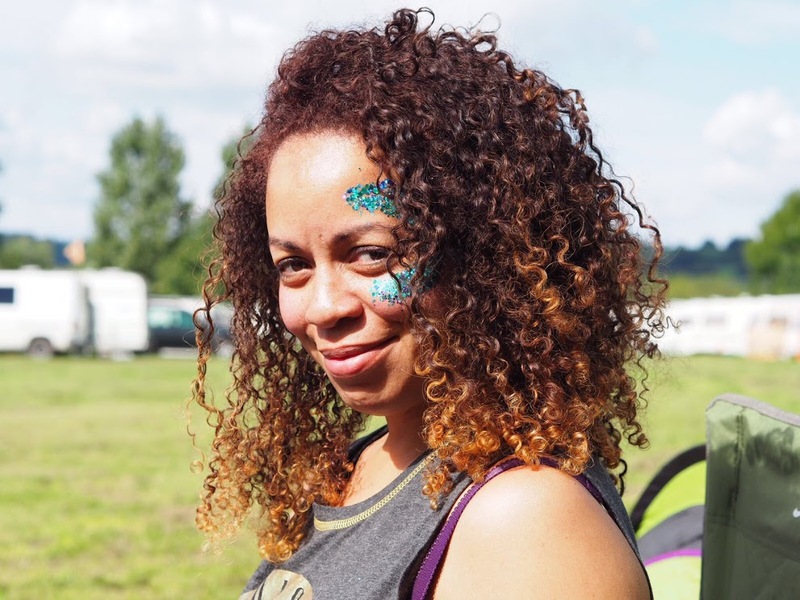 After graduating she freelanced as an arts administrative in organisations who specialised in working with young people such as Wac Arts, Step Into Dance and Community Focus. Rebecca went on to apply for the role of Impact Youth Academy manager. On successfully being appointed with this organisation, Rebecca has been coordinating the youth academy for the past 6 months exhibiting strong organizational skills and efficiency in running the academy. Her knowledge of young people and expertise in liaising with parents puts her in as strong position to support this project as a participation manager. Having worked alongside Rebecca since February 2018, Onibudo and Jarrett felt like she would be a great and seamless addition to the ESCAPE team. 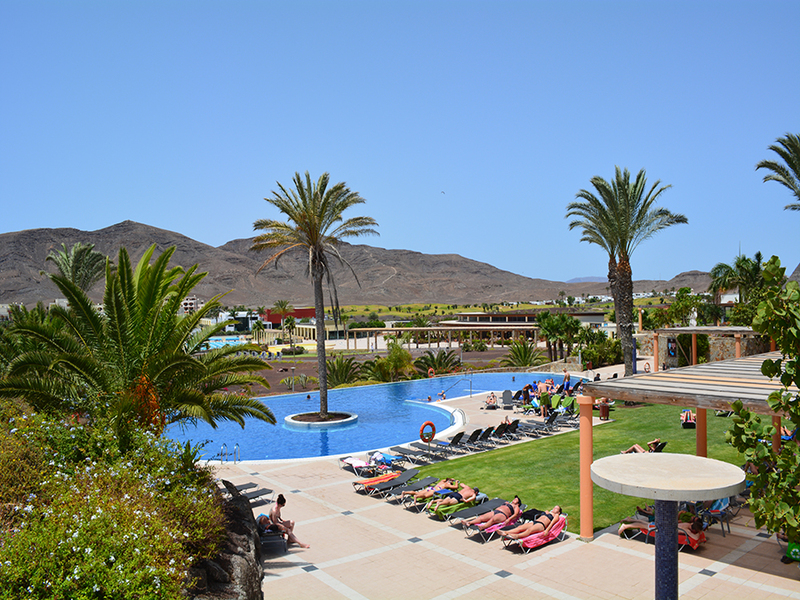 ESCAPE takes place at Playitas Golf and Sports Resort on the beautiful island of Fuerteventura in the Canary Islands. 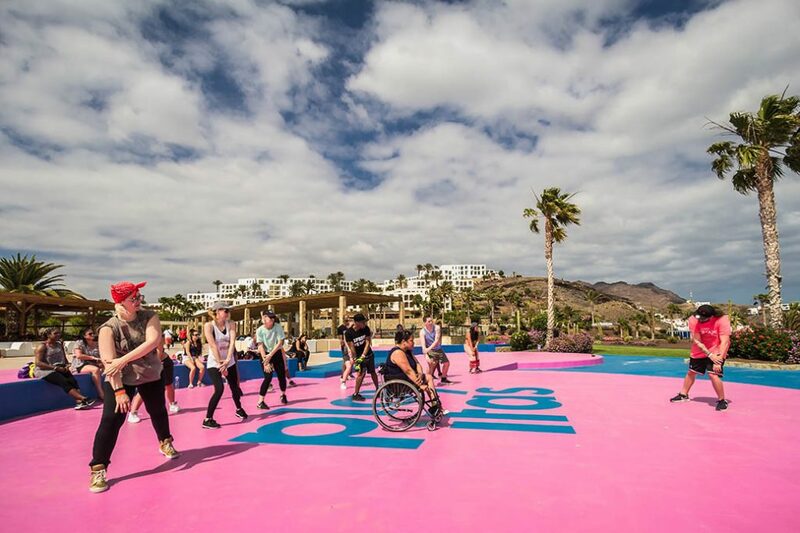 Playitas provides a safe space for you to experience our programme of dance classes, night-time entertainment, a range of restaurants, beach, spa and sports facilities without having to venture off of the resort. For the ESCAPE holiday we have access to 3 type of accommodation, all with the option of either Garden View (GV) or Sea View (SV). Studios are one room plus bathroom and a kitchenette in bedroom; open plan, designed on two levels, and have capacity for three guests. Minimum occupancy for this accommodation is two guests and maximum of five. Hotel Suites have a maximum occupancy of two persons. 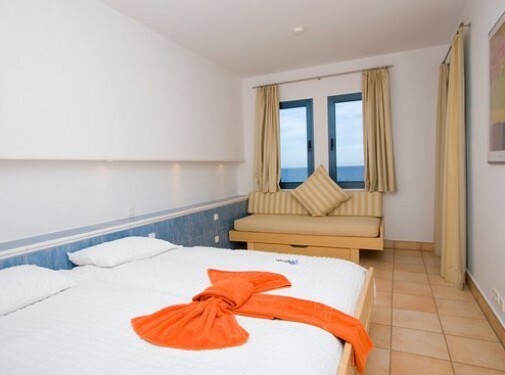 Air conditioning, telephone, free Internet access, flat screen satellite TV, safe, minibar (on request), bathroom with shower and bath, hairdryer and terrace or balcony. *Please note: Sea View accommodation can be a full or partial sea view. If you specifically want a full view please indicate this in the notes section, and we will try our best to accommodate this but cannot make any guarantees as it is down to the availability of such rooms at the hotel. Please note that for this package Airport Transfers are on 16th May ONLY! Do I have to do all of the classes? No, you create your ESCAPE experience. You can do as many classes as you wish. Dance is an integral part of the holiday yes, but if you would rather just relax on the beach and have the classes going on behind you that is just fine. The timetable includes a range of classes in different dance styles and different levels. We want you to decide how much you do. We ease everyone in slowly with a Welcome Jam, open to all, but again not compulsory, this is your opportunity to meet all the teachers and get a flavour for how they move and their personalities. From there, we go straight into the timetable. 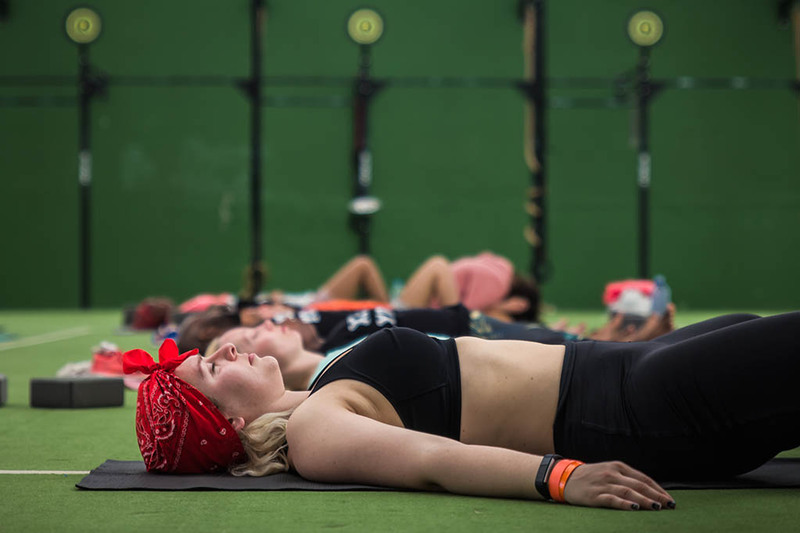 You may start the holiday saying you are only going to do one or two classes but once you get into the swing of it and feel the vibe from your new family – you may just change your mind. We arrange bus transfers for all arrivals on 16th May and departures on 23rd May. Any arrivals or departures outside of these dates will have to be organised by the customer. 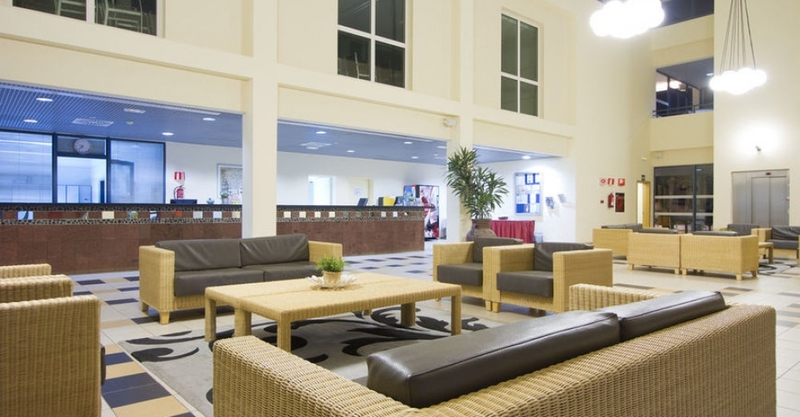 What is the difference between the HOTEL and the APARTHOTEL accommodation? 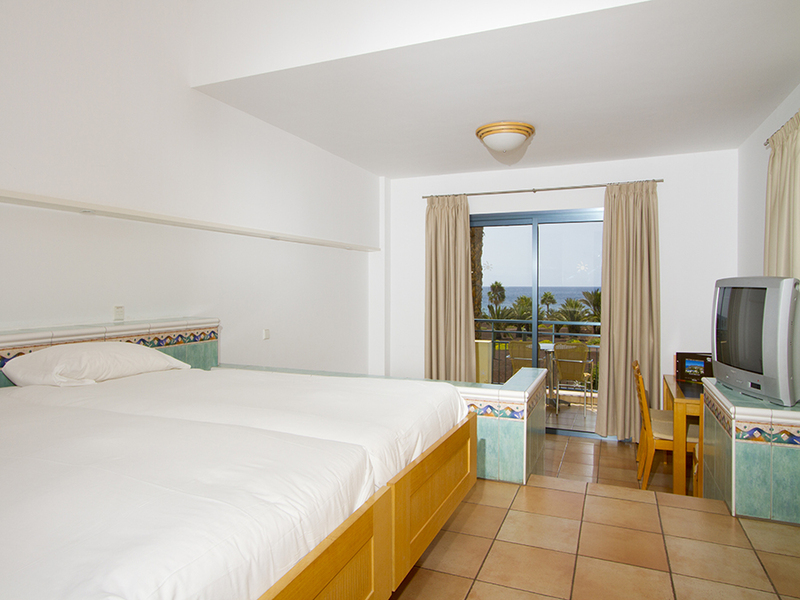 The hotel accommodation is in the form of suites and are ideal for single guests. 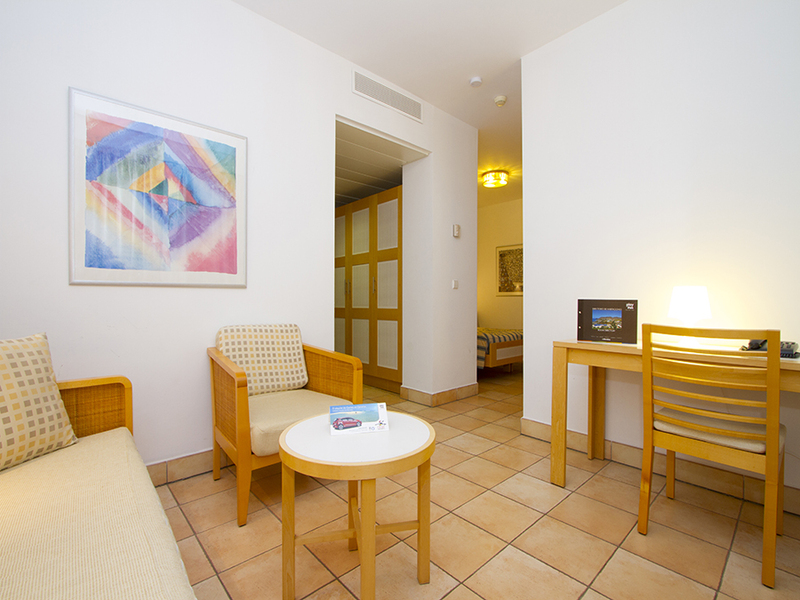 The aparthotel accommodation can be either a studio or apartments and are ideal for larger groups. How much do I have to pay to use the resort facilities? 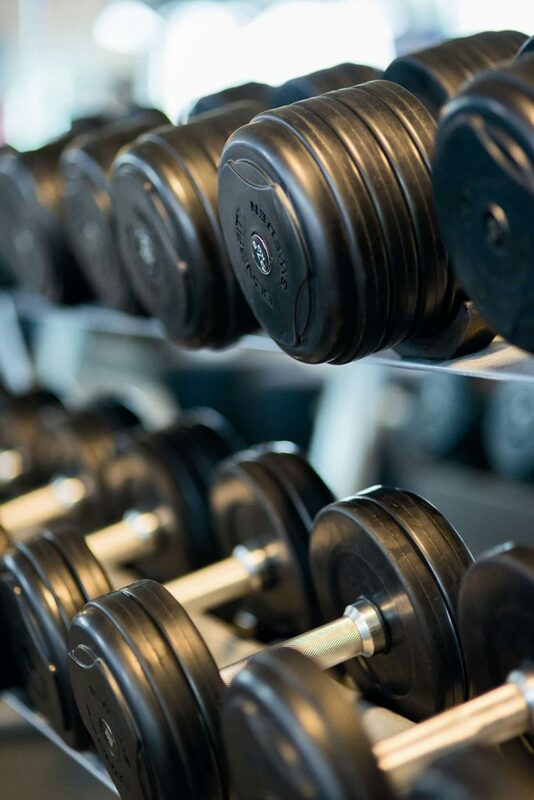 Gym facilities can be used free of charge. 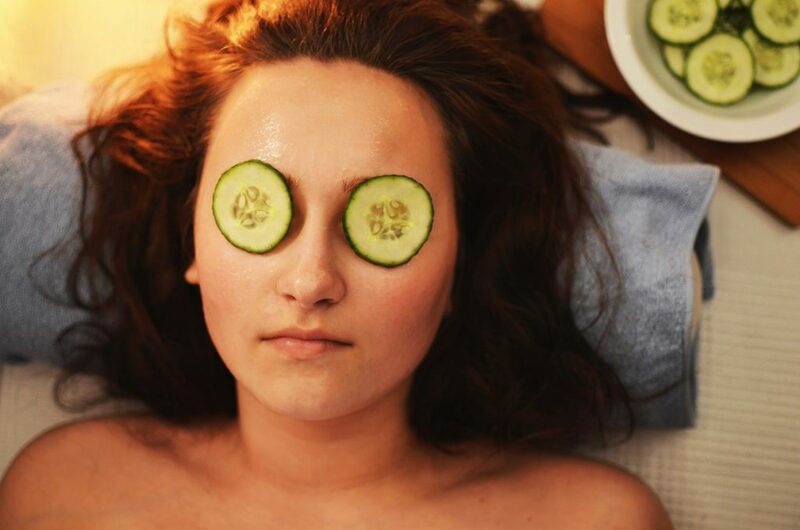 Spa, restaurant facilities can be used at extra cost. Do I need to be a professional dancer? 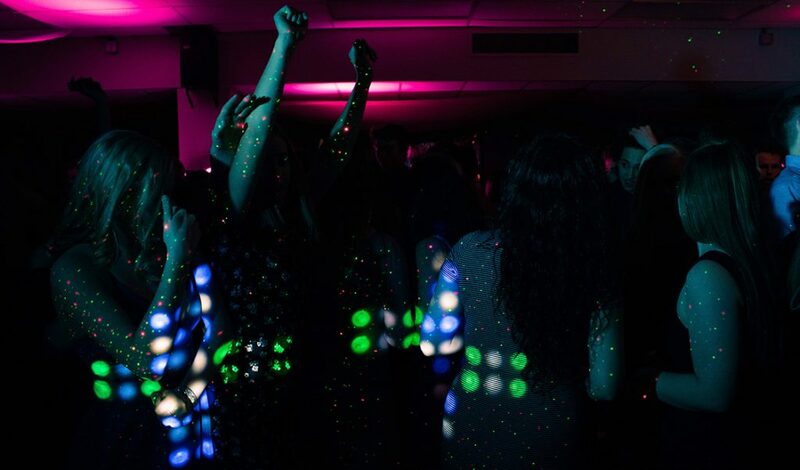 Not at all ESCAPE is an opportunity to try various styles and levels of dance in a safe environment. Our teachers are adaptable, empowering and welcoming and encourage people at all levels to try their classes. I don’t dance at all…can I still be a part of the family? You do not have to dance if you do not want to, there are swimming pools, gym, restaurants and the beach to busy yourself with. You can come to ESCAPE and purely relax if that’s what you want to do. Don’t you think I am too old for ESCAPE? Absolutely not, ESCAPE is for every and anyone open minded and willing to be part of a beautiful community. ESCAPE has had attendees (age 10 – age 75) and we welcome anyone even older. What if life gets in the way and I need to cancel? These things happen, sometimes things pop up and there is nothing we can do it about it and that is okay. But we’ll be sad to see you go. Nov 2nd 2018 – Jan 16th 2019 – Second Payment 100% Refunded. 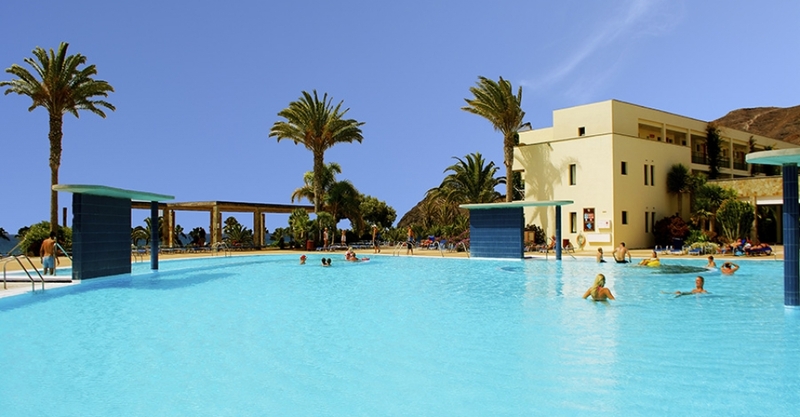 120-61 days inclusive: 50% of the balance payable. 60 days or less: 100% of the total amount payable by you. 120-61 days inclusive: 50% of the total will be refunded. 60 days or less: No refund available. Do I have to dress up for themed parties? It is not a requirement, but 95% of people do and it is a great laugh. 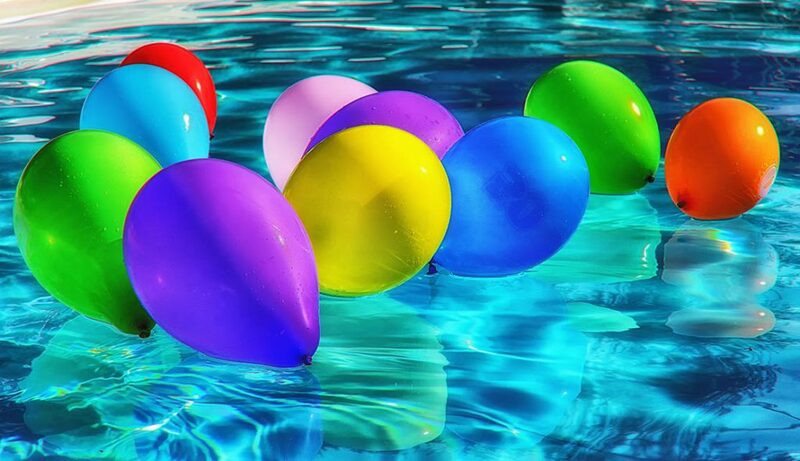 There are two parties, so you can go all out for one and more understated for another.